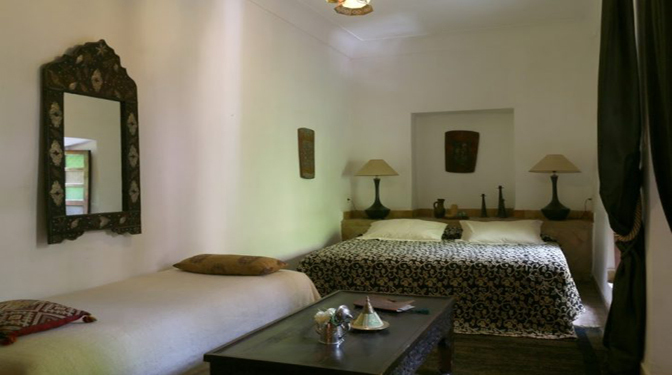 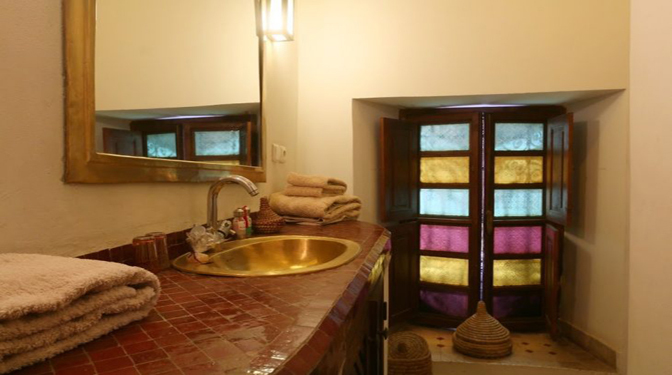 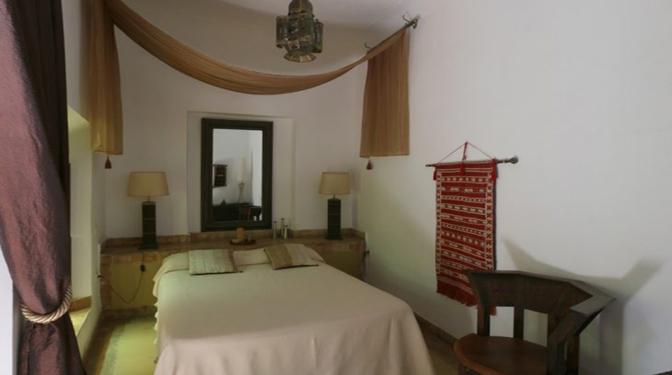 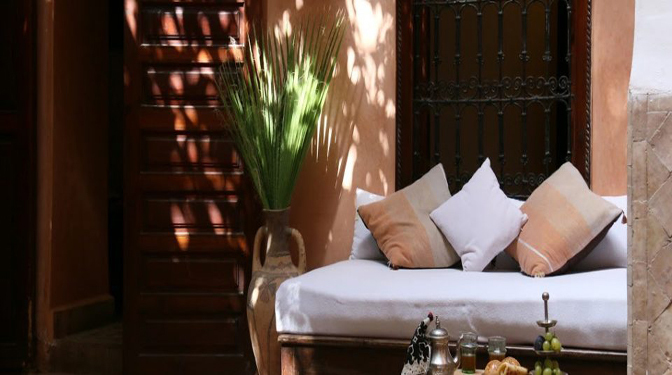 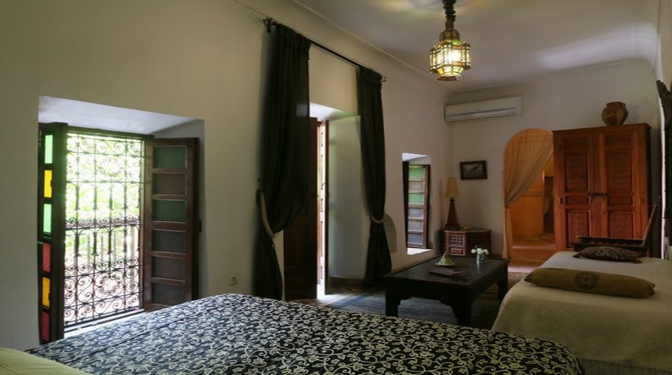 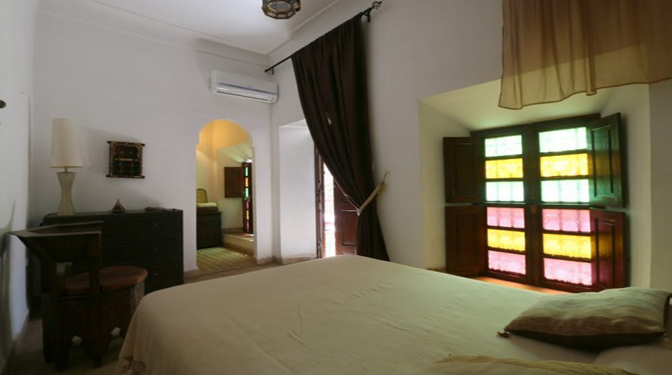 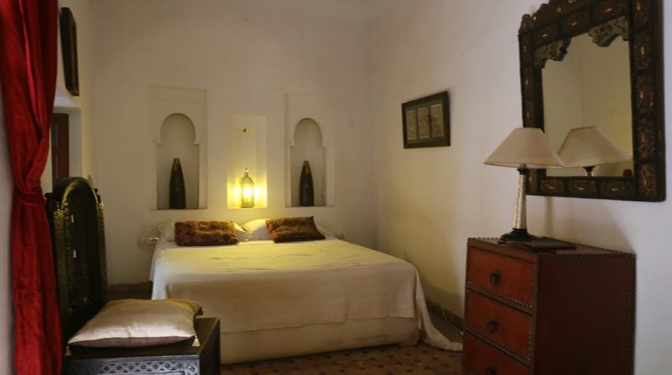 In the heart of the Medina, very close to the historical center (5 min), from the Jeema el Fna square, this Riad welcomes you in a typical house, decorated with care in the respect of the traditions. 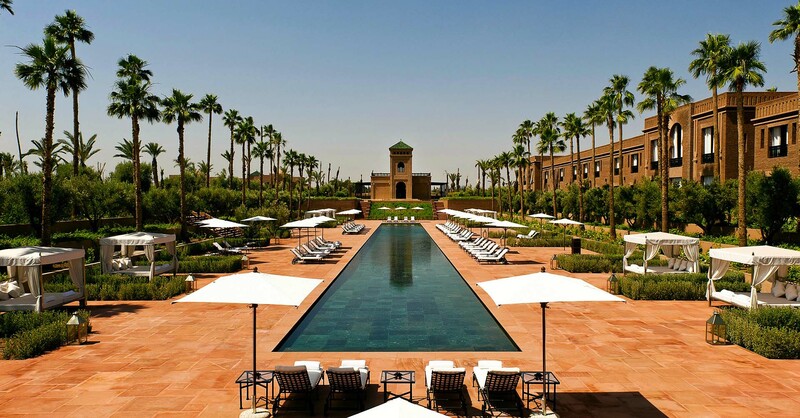 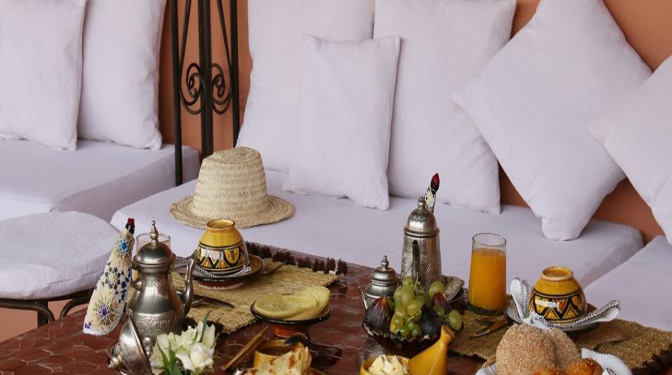 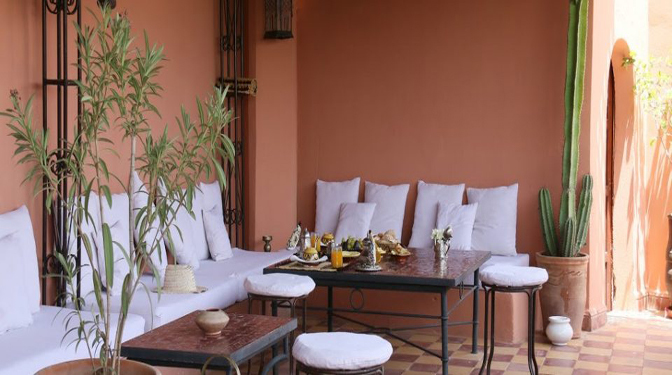 The terrace overlooking the Koutoubia offers you different spaces, for your breakfast, for your sunbathing and to withdraw in peace, you will see the winter days the snowy Atlas. 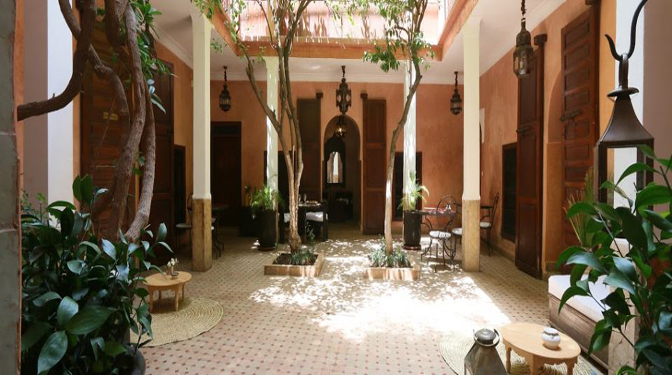 All the museums, the Bahia Palais, the Medersa Ben Youssef, the Museum of Marrakech, are close to the Riad, you can get there by foot. 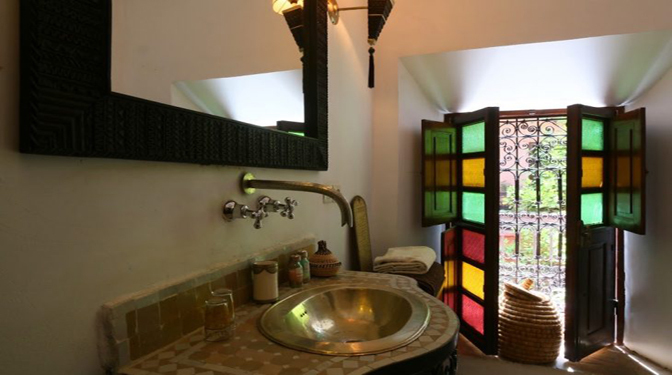 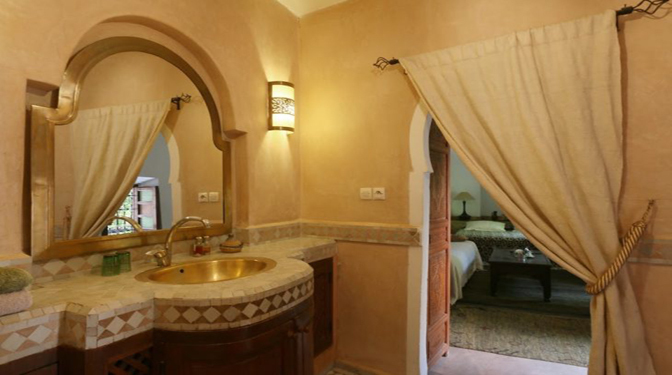 This riad in function with a nice note booking, also allows you to create a 5th room and to install an interior basin, a jacuzzi or a room SPA. 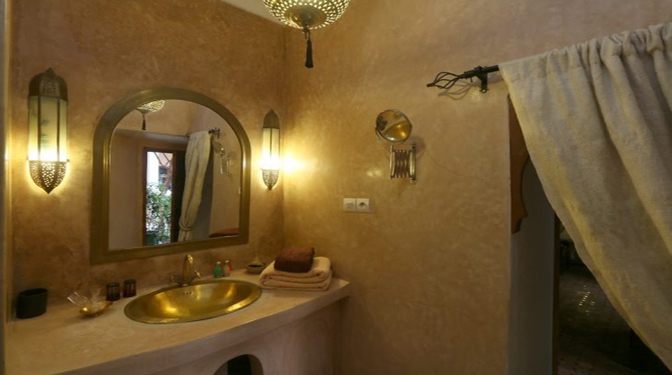 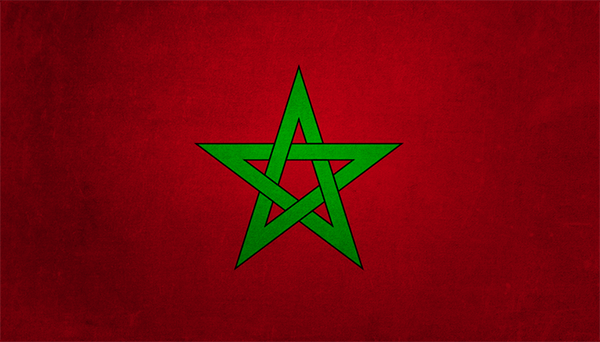 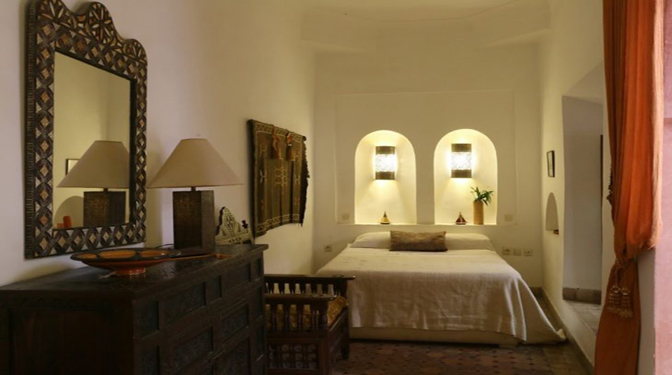 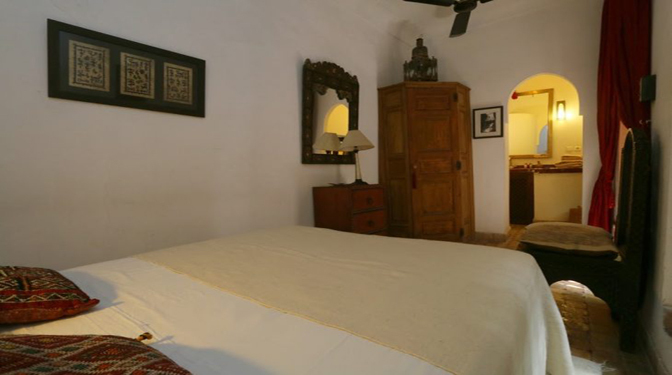 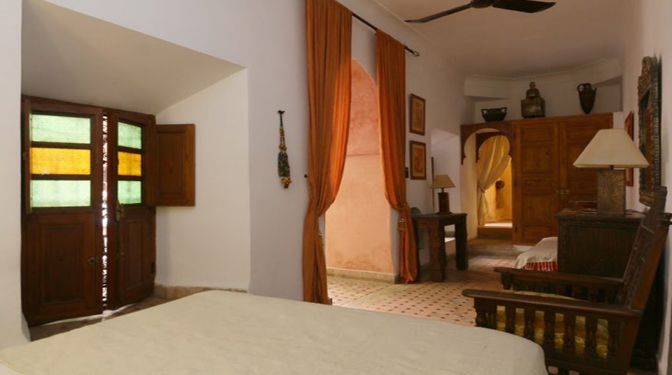 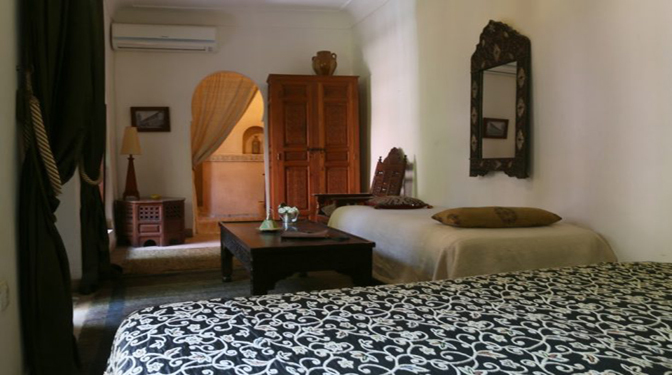 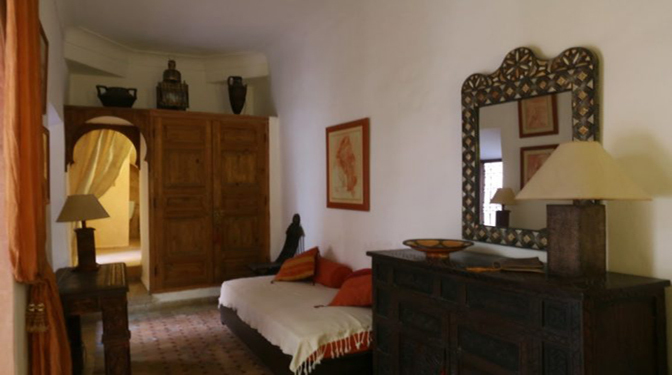 - The most of this Riad: An ideal location and an attractive low price.